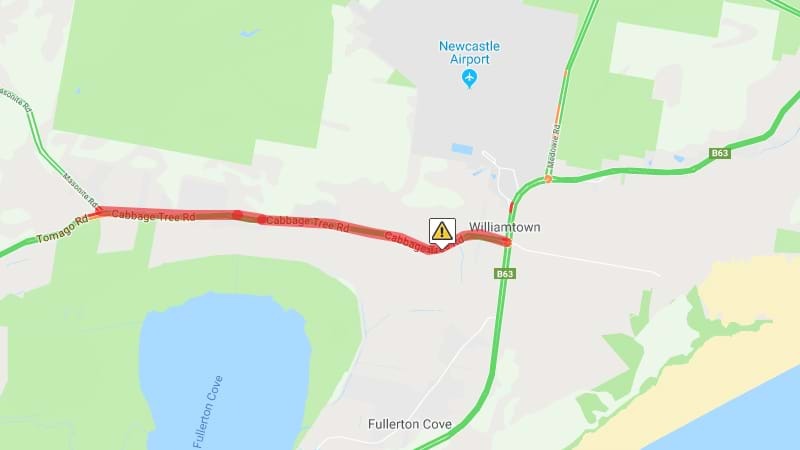 A woman is in a critical condition in the John Hunter Hospital following a head-on crash on Cabbage Tree Road, Williamtown. Two cars collided at around 1:40pm leaving the female driver and a male passenger in their 60s and the man driving the second car trapped in their vehicles. 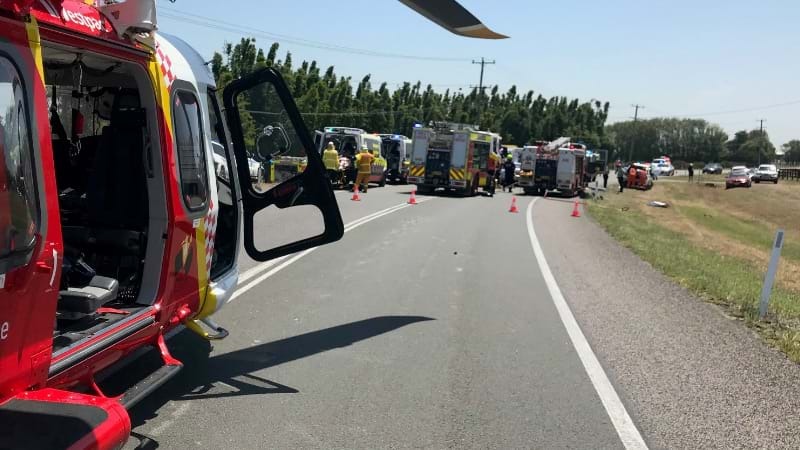 Emergency crews rushed to the scene and freed the trio, with the two men injured transported to hospital in a stable condition. Cabbage Tree Road is still closed between Masonite and Nelson Bay Roads while investigations continue.